We are offering garden pest control for our esteemed customers. These services/products are provided with the latest technology which are very effective in eradicating pests from the garden. We are providing and supplying garden pest control services / products for residential and commercial spaces. Our products are effective against bees, ants, millipedes, centipedes, snails, caterpillars. Being 100% Natural is can used safely in all plants and trees. If the problem is severe our technicians can serve at your place any time upon your request. Gardening always has been among the more environmentally challenging work, excessive amount of pesticides used by farmers and land owners create extensive damage to the soil and toxic chemicals used on a regular basis causes deadly diseases like cancer moreover it harms the environment and recovery process made difficult. most surface water contamination are because of pesticides, Pest Rid Naturals are determined in using natural, non toxic methods for controlling pests such as slugs, millipedes, spider lings, ticks, caterpillars, ground beetles etc. 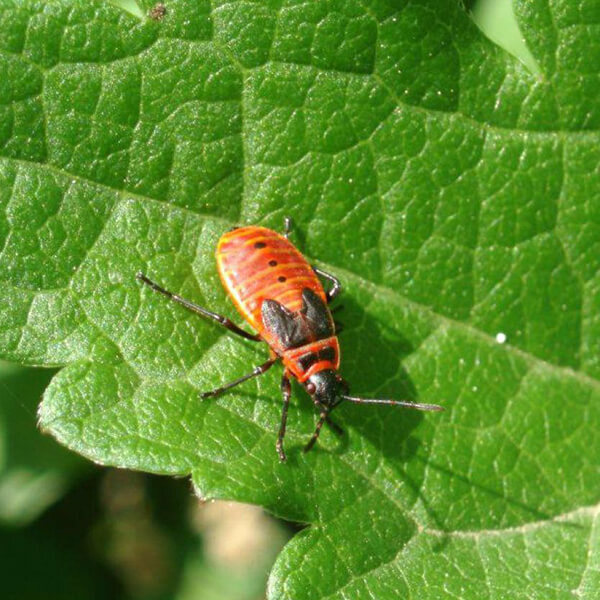 Moreover natural pest control is more effective and less expensive compared to the treatment done with hazardous pesticides which causes damage to the natural resources’, to the environment and to their own land.